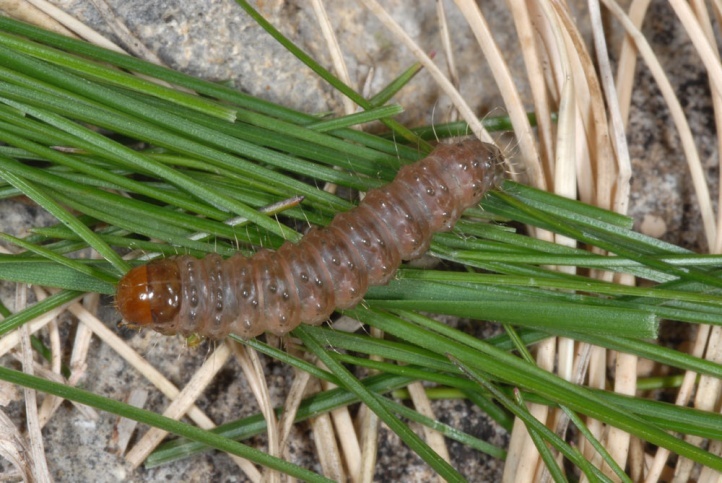 The caterpillar lives on mostly tussock forming grasses such as Festuca ovina agg. 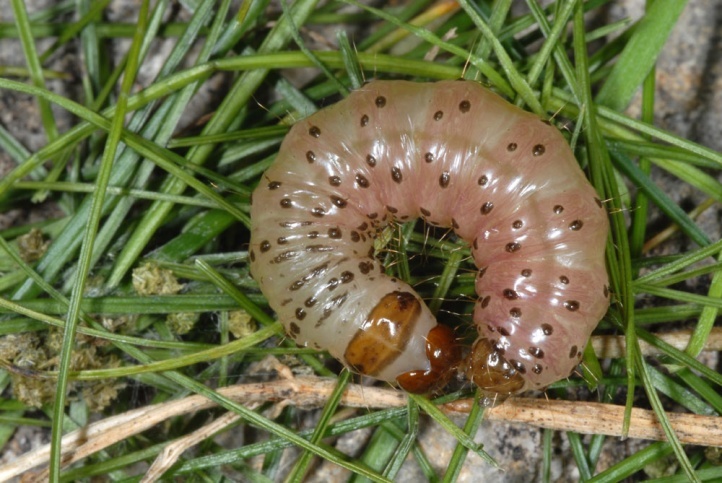 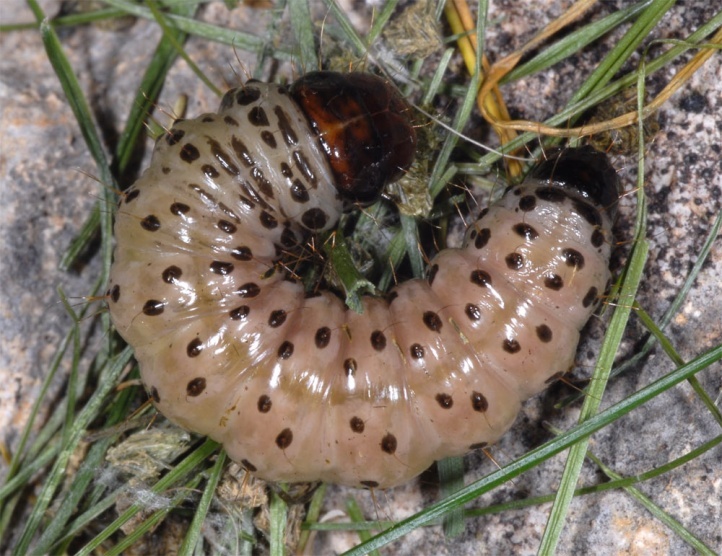 I found caterpillars in April 2010 in the Swabian Alb in calcareous grasslands on Festuca guestfalica. 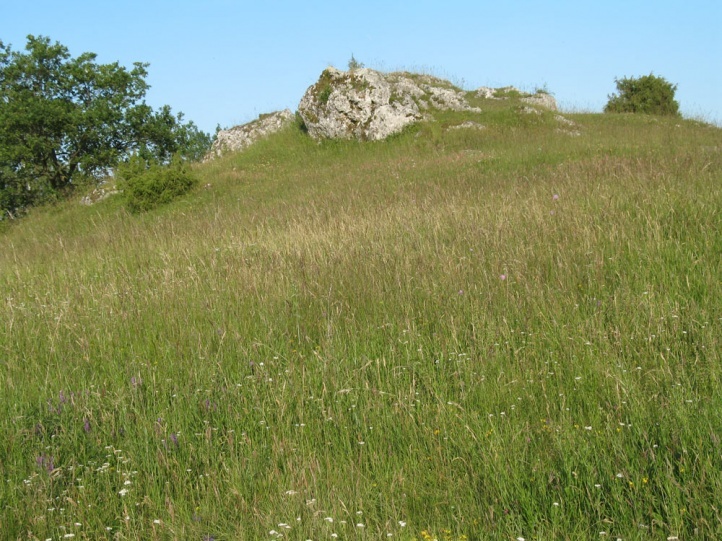 Apamea lithoxylaea colonized extensively managed, grassy habitats such as calcareous grassland, once to twice mown meadows, pastures, dams, embankments, fringes and not too wet moorland (especially heath stages). 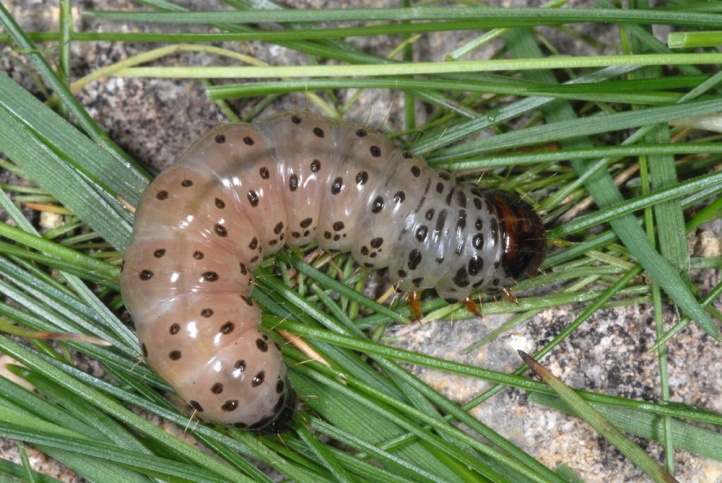 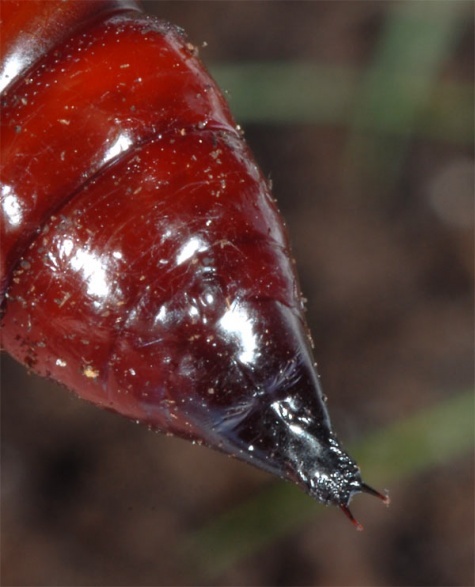 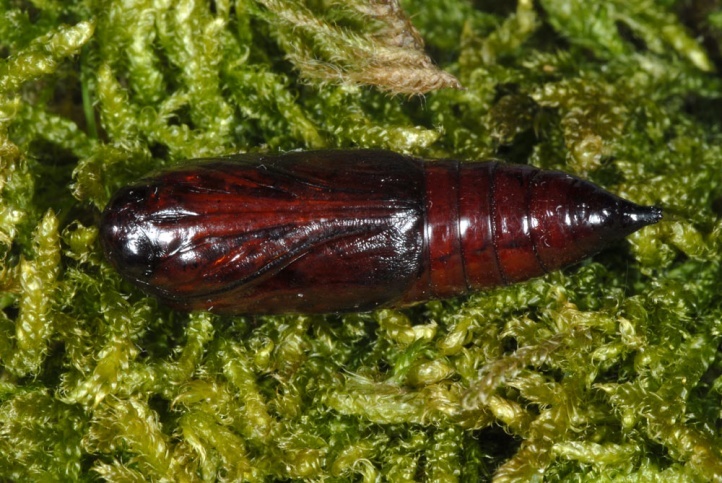 The caterpillar overwinters half-grown probably in the third last instar, while that of Apamea sublustris often overwinters in penultimate instar. 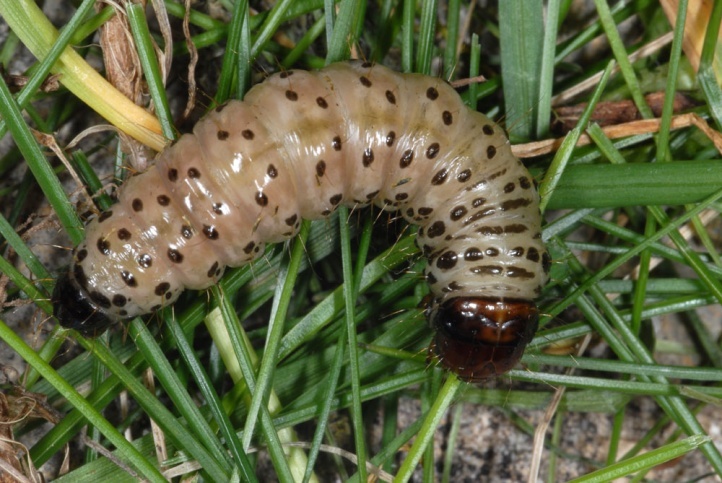 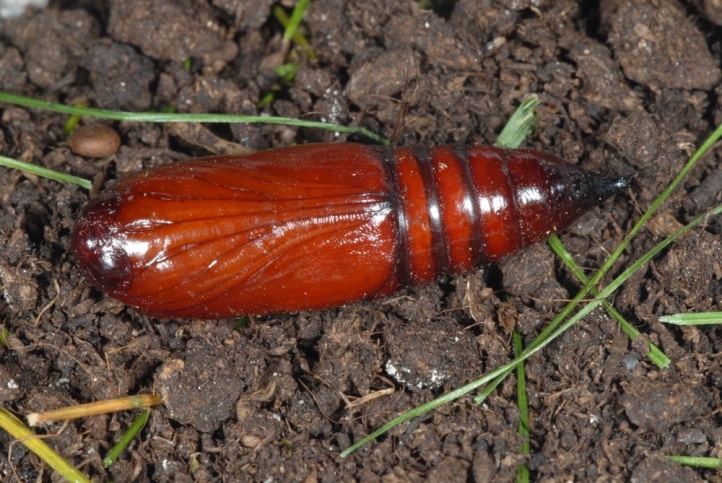 The caterpillars live in a webbed cavity at the base of grass clumps on the ground. 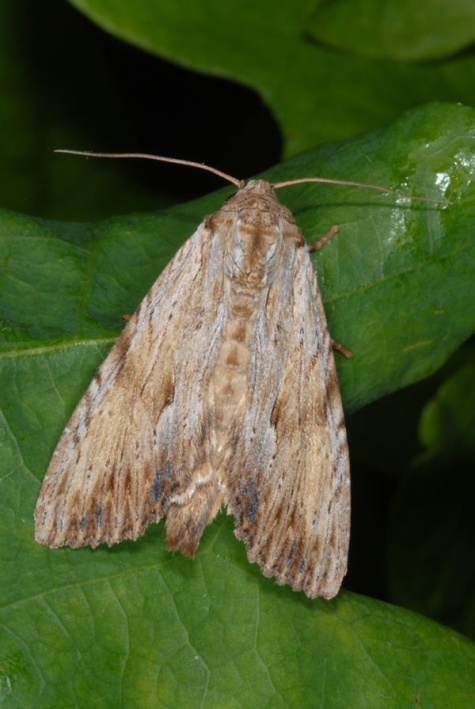 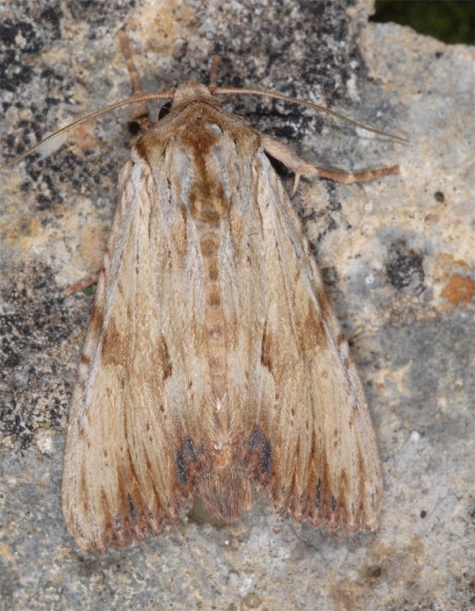 The moths fly in a single generation from June to August. 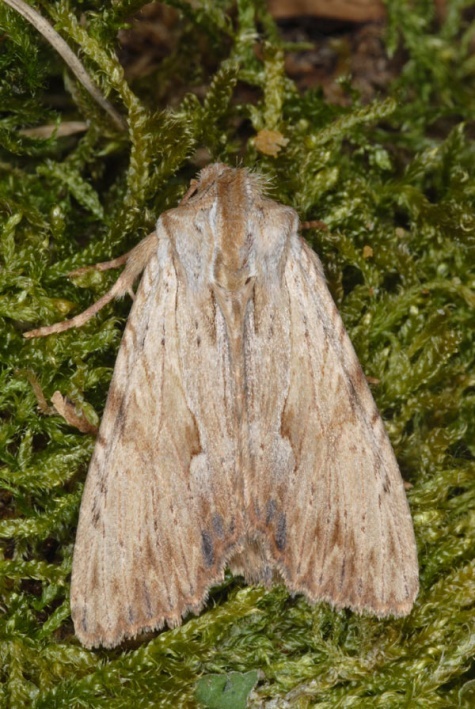 Apamea lithoxylaea is only little endangered because of its plasticity in the habitat selection, although a decline can be observed as in almost all species due to the destruction of extensive habitats by modern agriculture and forestry, as well as housing and industrial sprwal and always new streets. 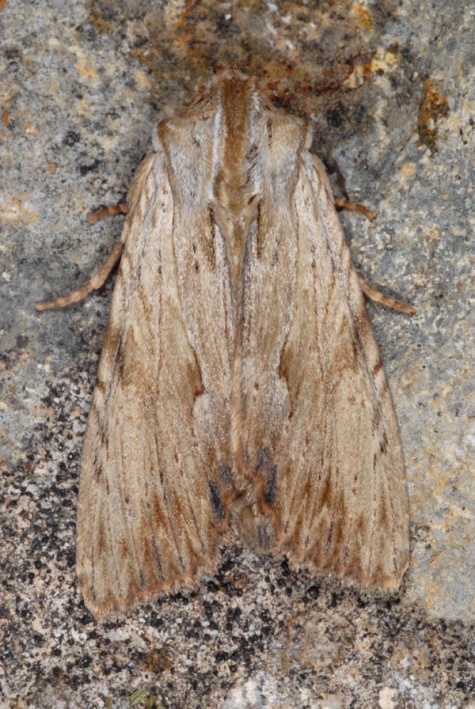 Apamea lithoxylaea occurs in wide areas of Europe and in Western Asia (about as far as the Caucasus region). 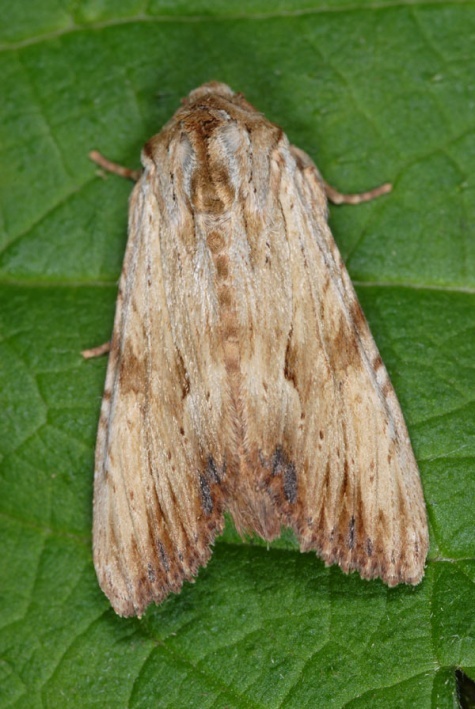 For distinction from Apamea sublustris see unter the latter.